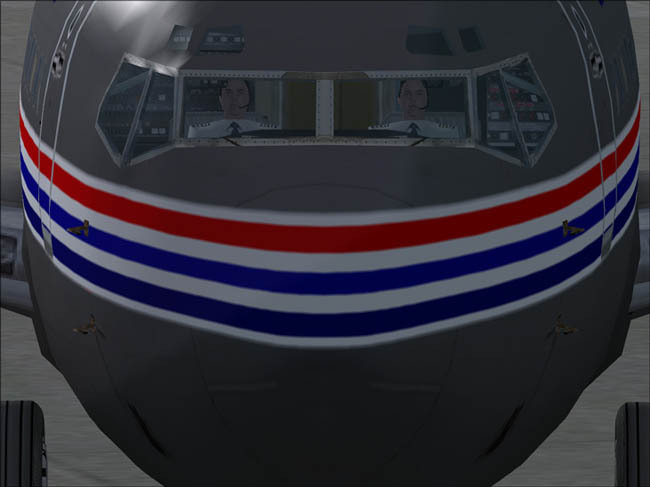 Cockpit rendering : no comment, simply check the cockpit pictures by yourself ! 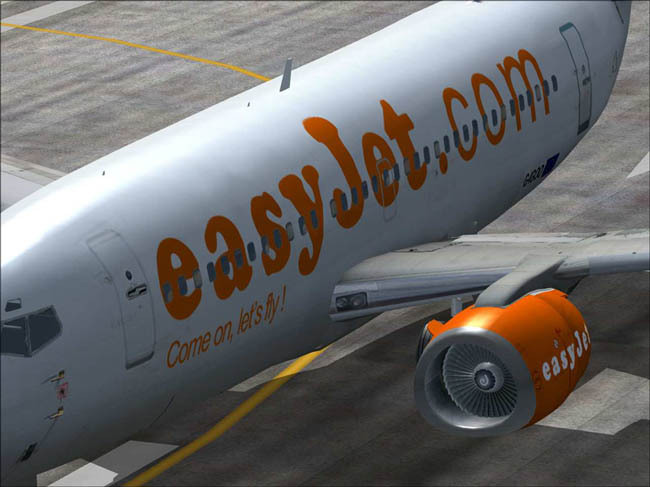 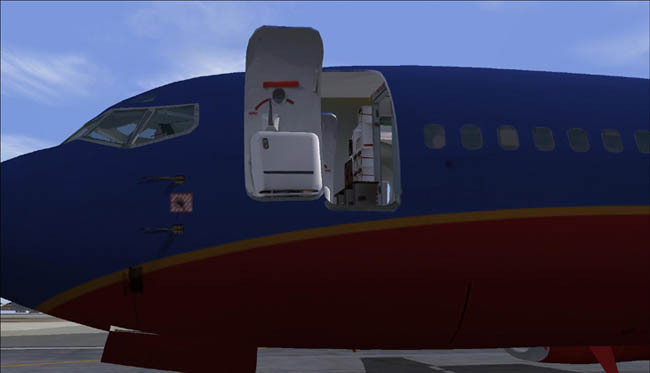 Procedures guide included, written by Captain Mike Ray, UAL pilot. 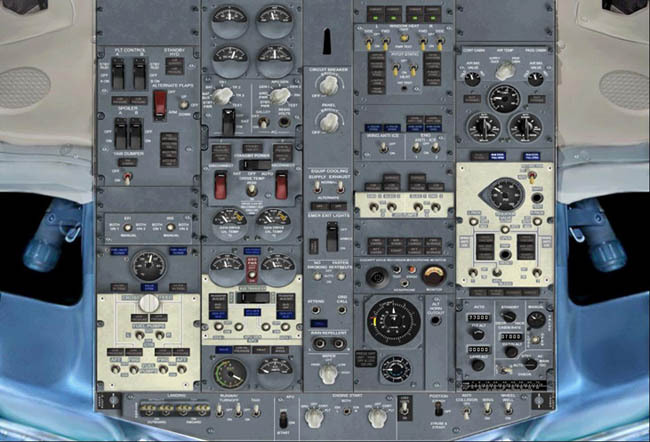 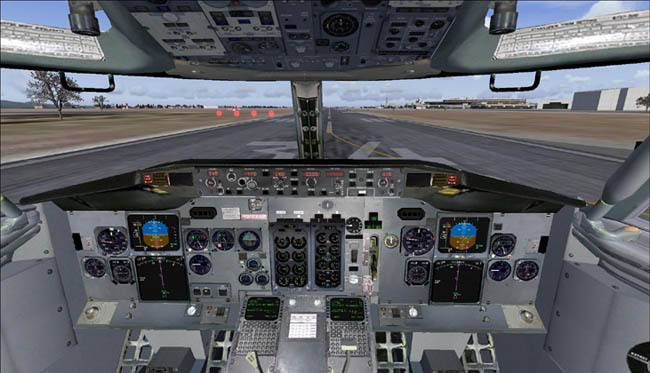 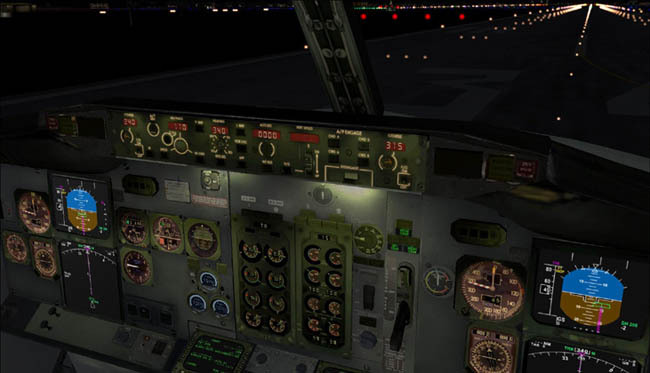 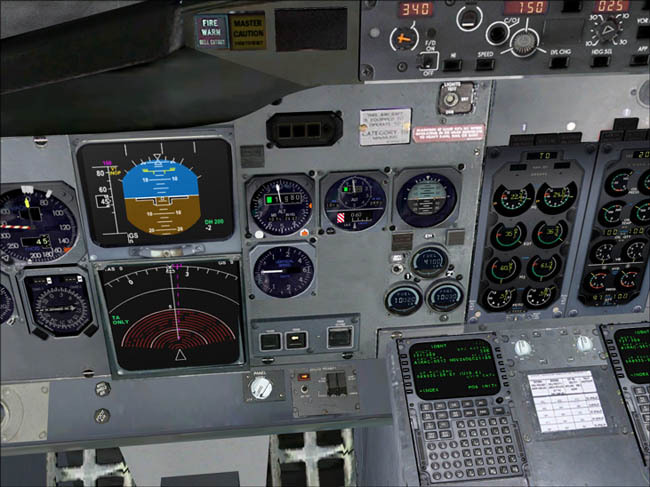 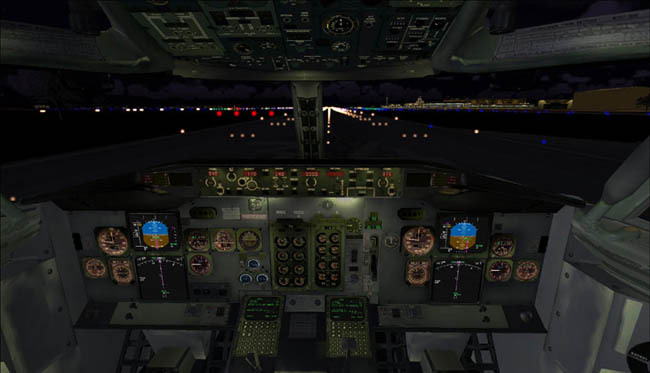 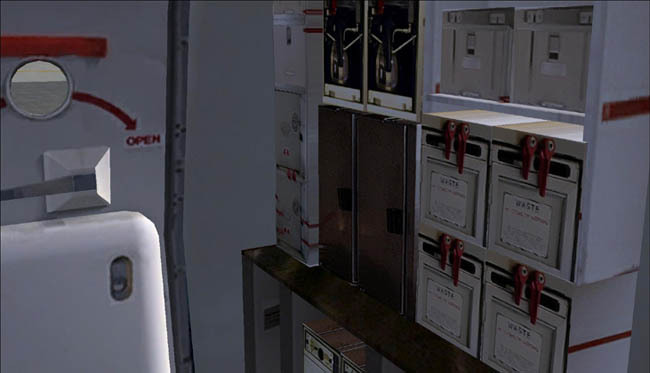 Simulated systems : IRS, Flight Controls, Fuel Systems, electrical (battery, APU,...), anti-ice, hydraulics, pressurization, pneumatics, air conditioning, lights, etc. 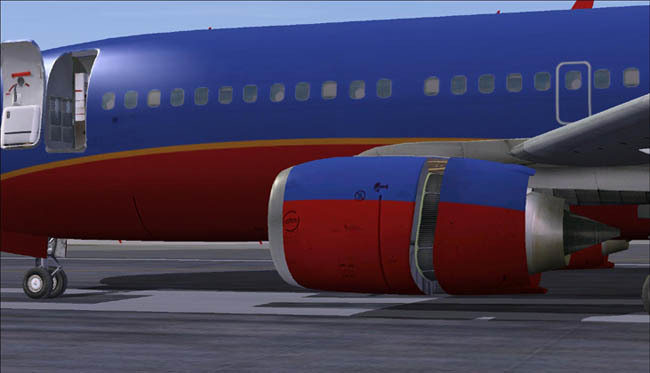 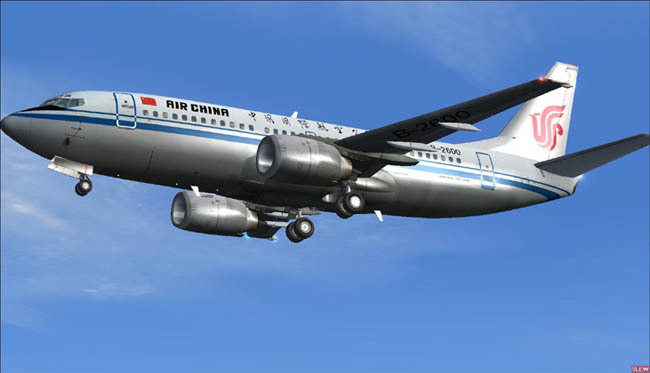 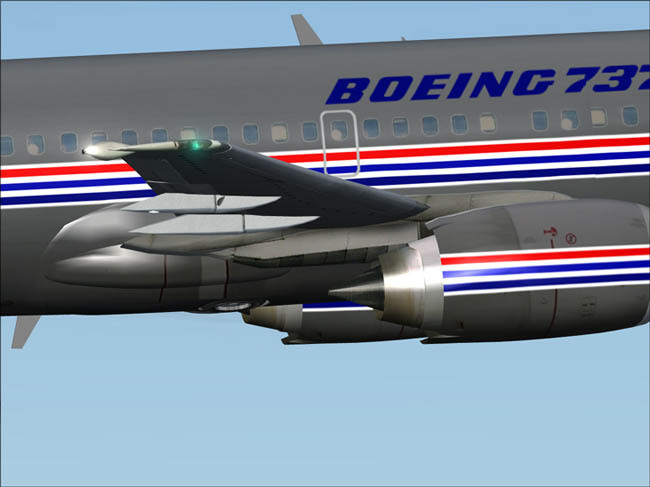 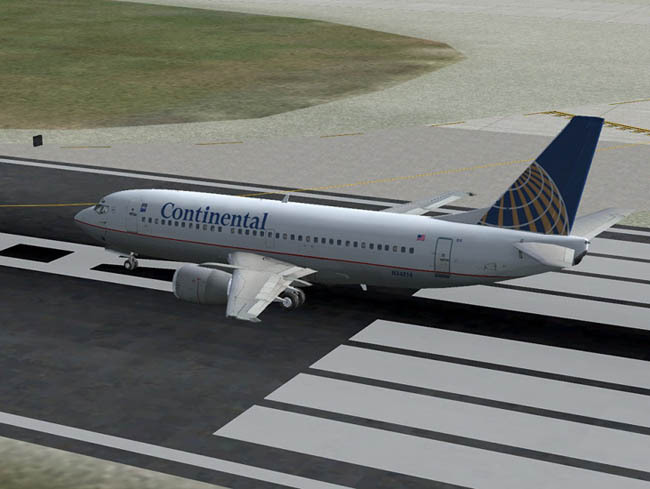 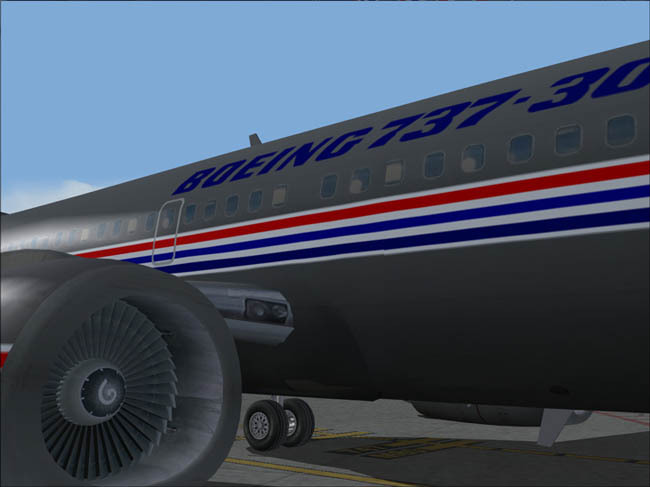 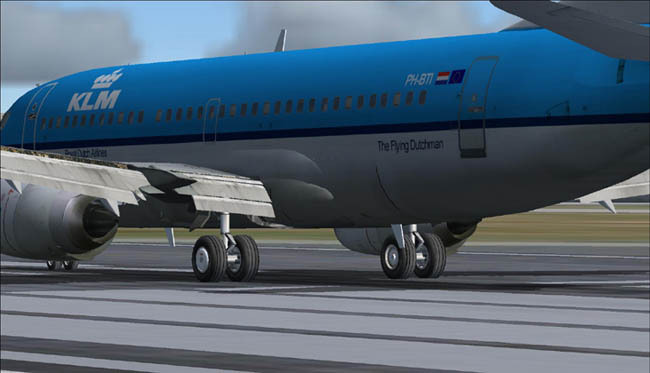 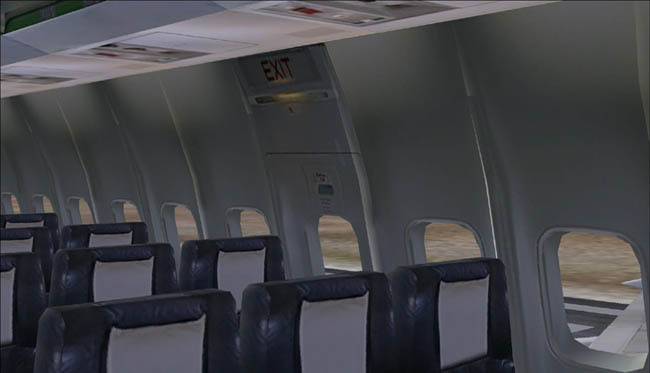 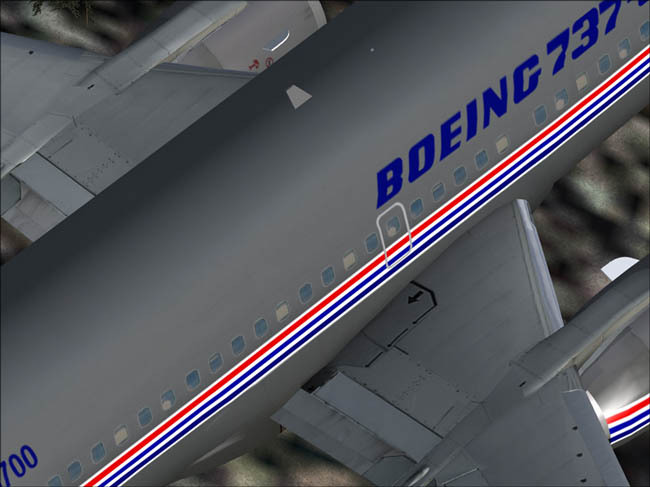 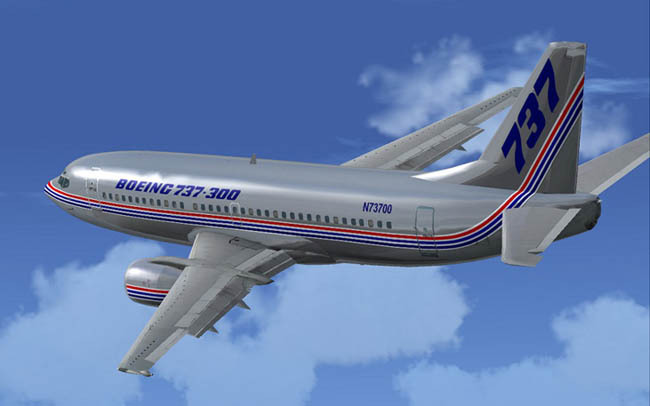 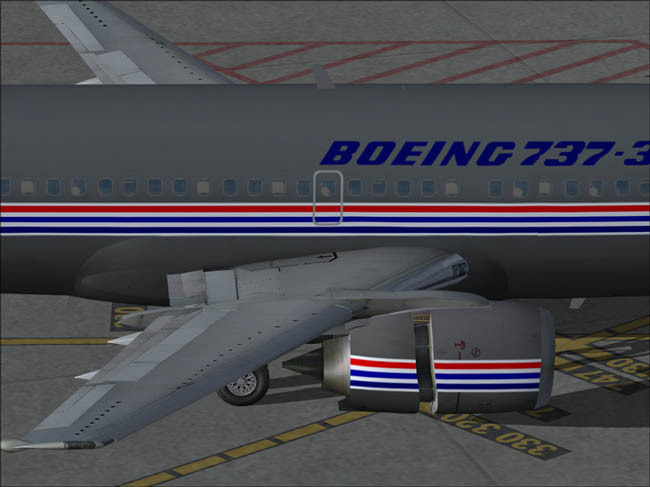 Digitized sounds set recorded from the real plane : engine, APU, batteries, air conditioning, passenger signs, clicks,... A very realistic audio experience! 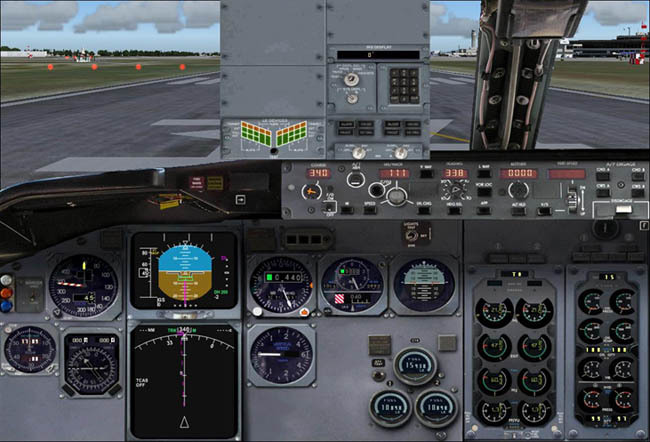 NEW : Graphic panel resolution up to 1600 x 1200 pixels ! 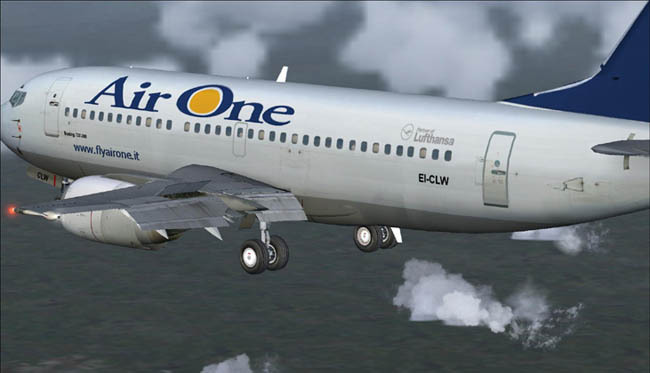 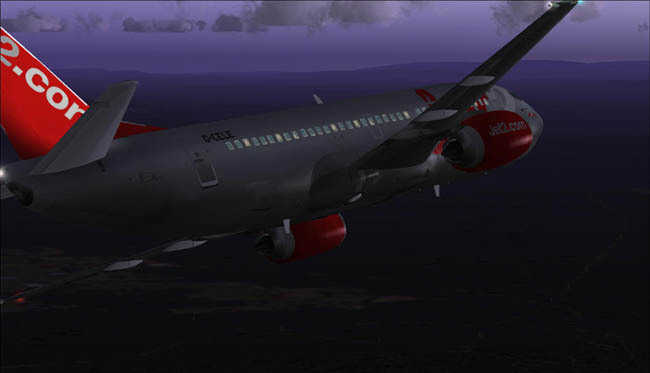 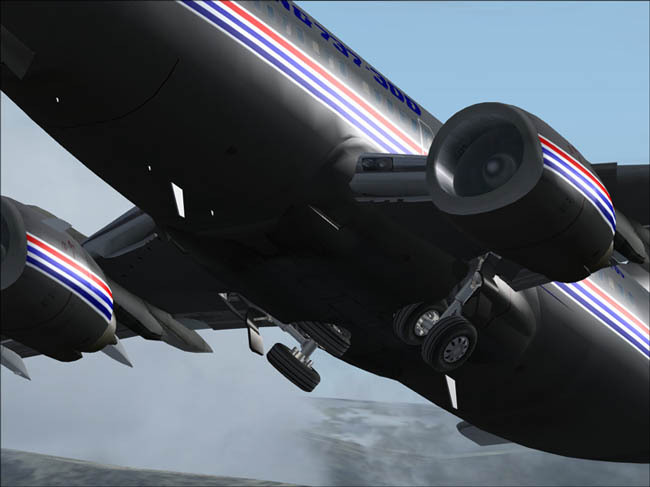 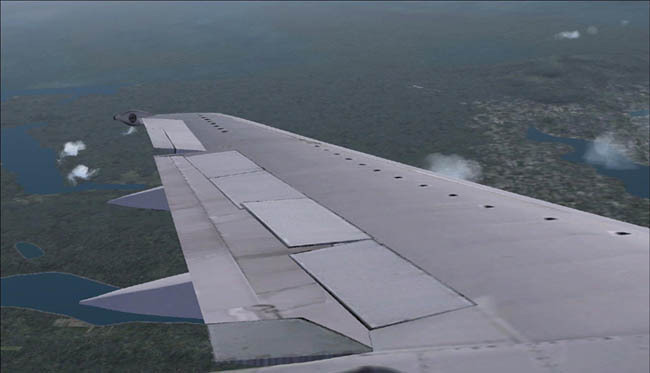 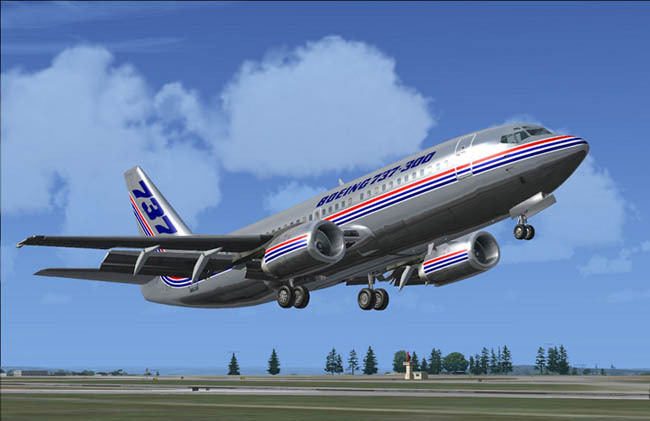 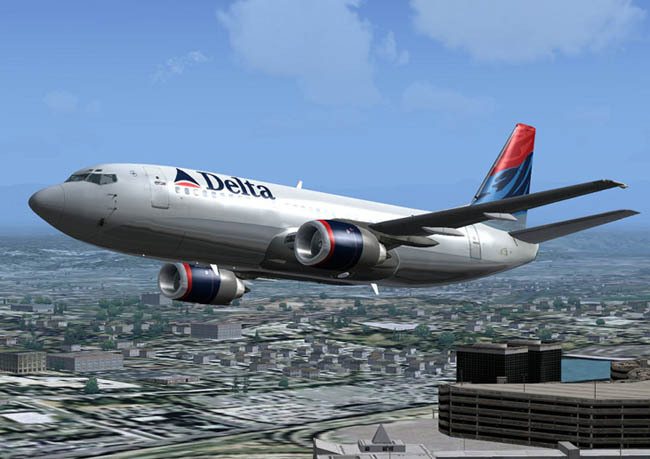 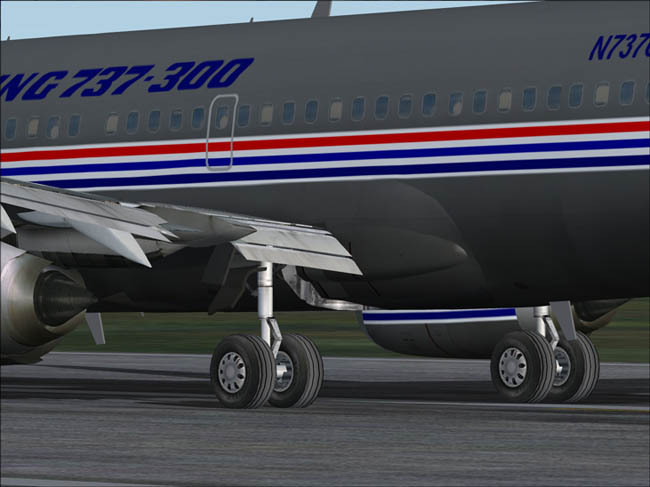 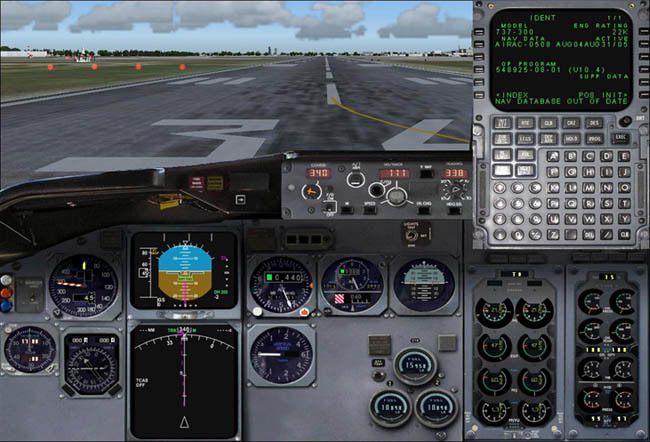 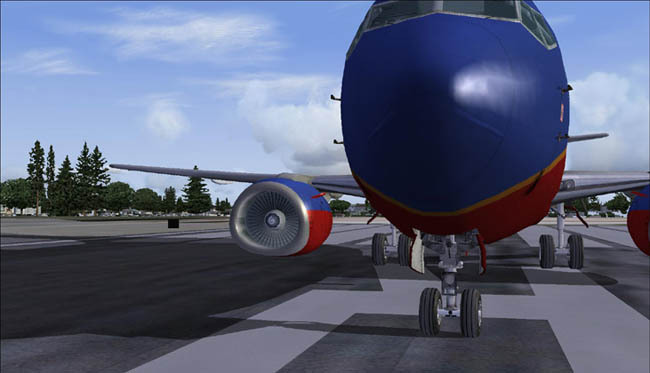 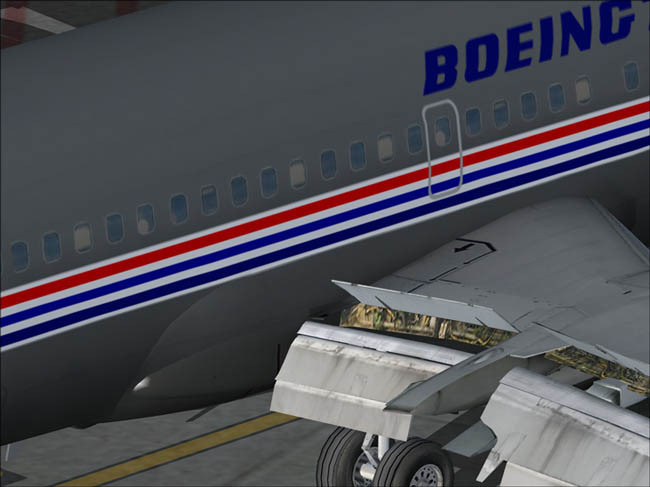 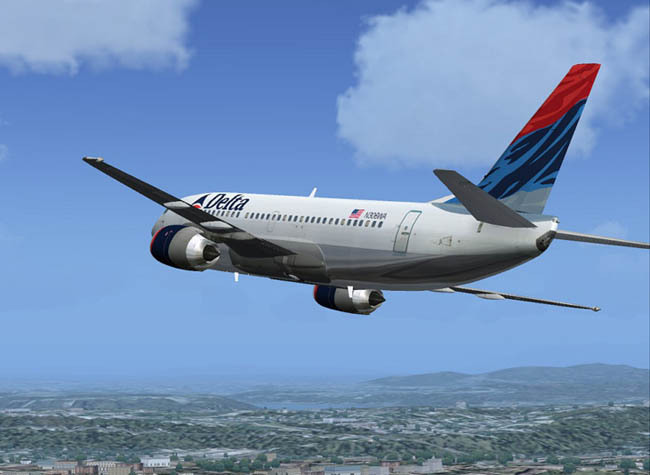 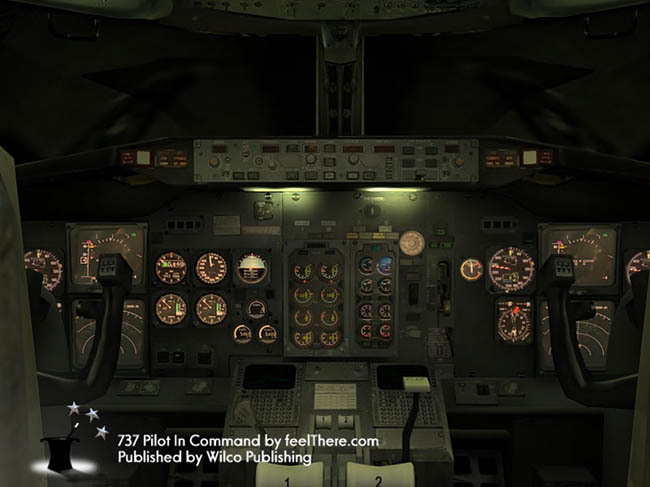 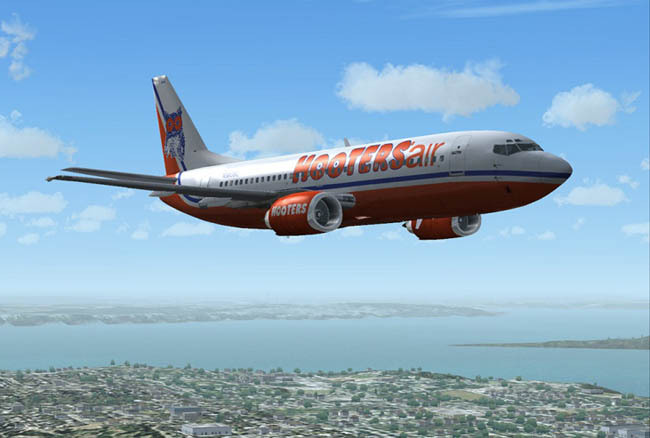 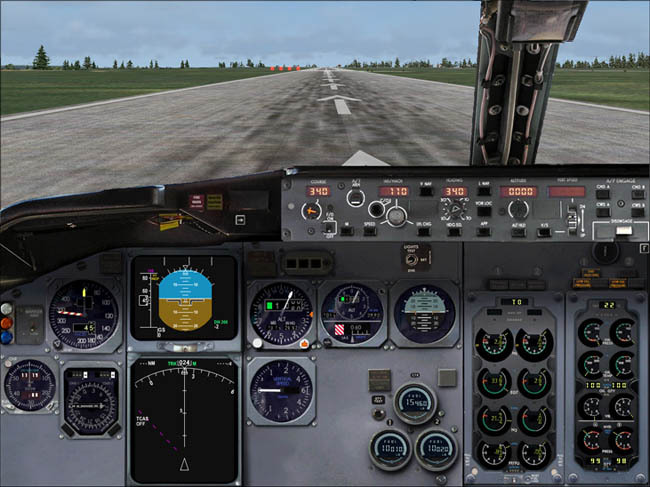 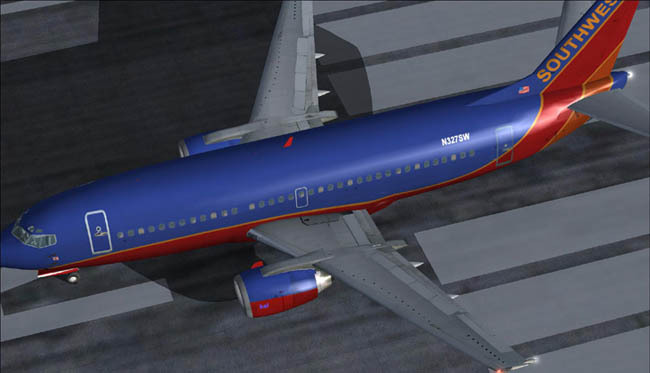 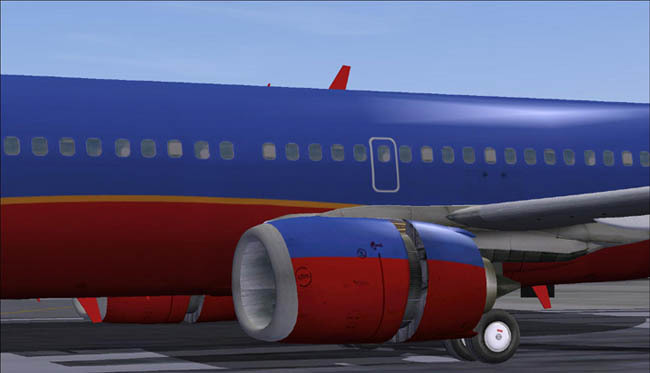 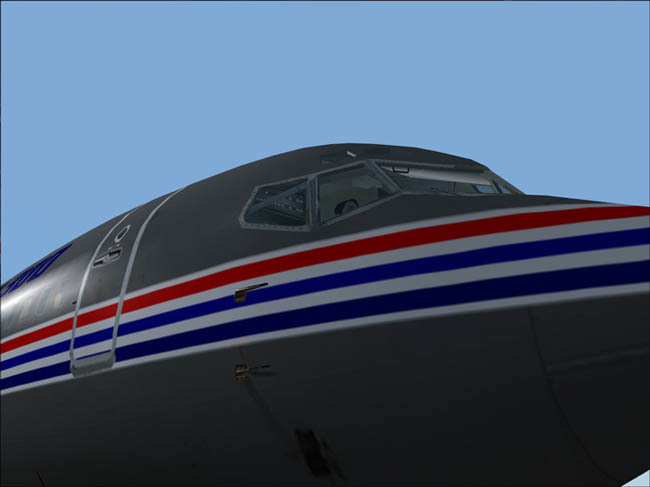 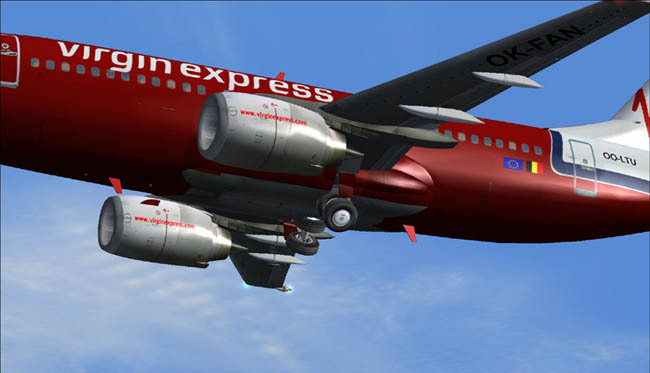 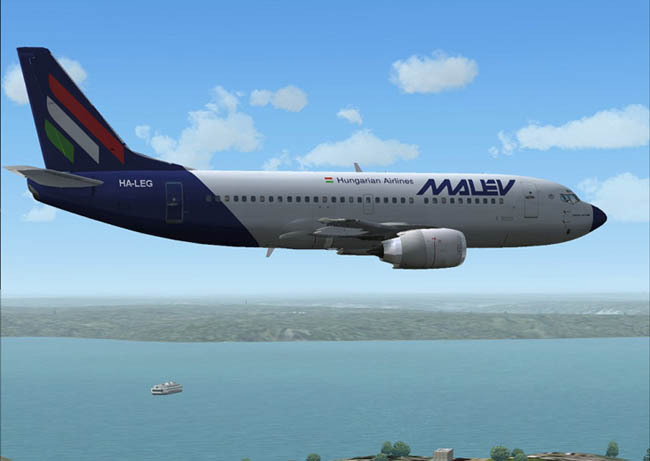 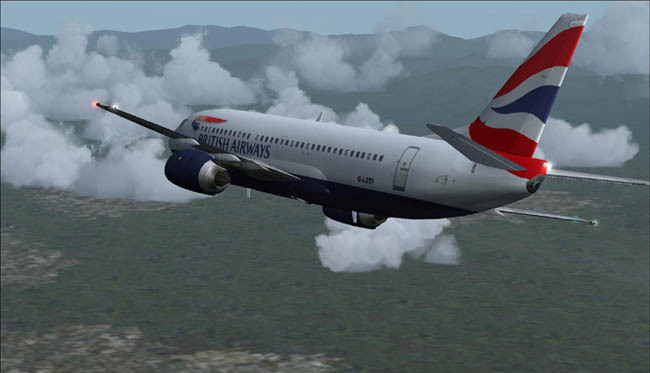 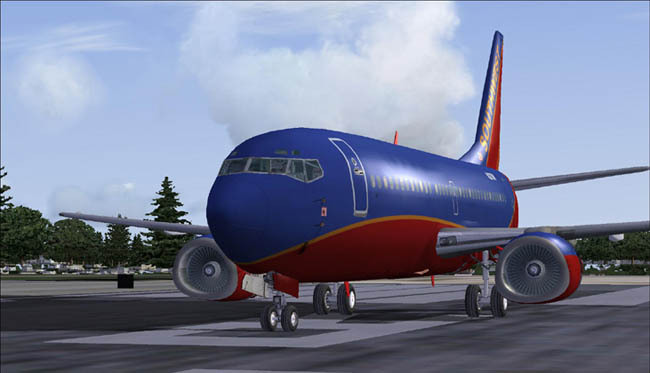 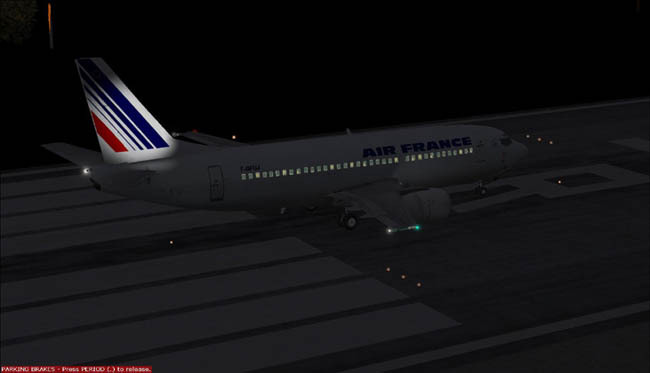 Flight Simulator 2004 (Windows XP) - Windows XP/Vista 32bits - Pentium IV - 1.4 GHz - 256MB RAM - 32Mb Graphics.